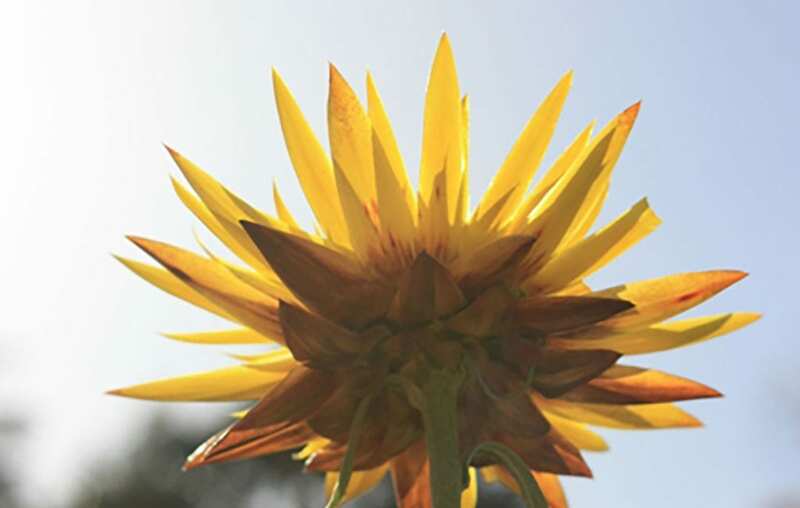 The Southern Hemisphere’s premier horticultural event celebrated its 20th year with Melbourne’s Carlton Gardens playing host. The crowd stopping show gardens again providing attendees with inspiration they can take home to their own patch. 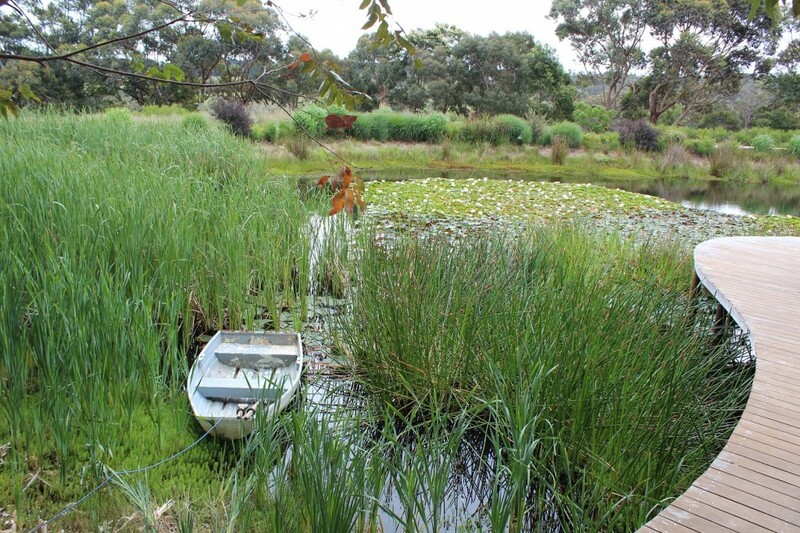 Garden DesignFest held its 6th annual open garden weekend this November and several of the Normark staff attended four of the twenty eight gardens that were featured throughout Melbourne which displayed some of the state’s most acclaimed garden designers. Now that spring has arrived, there is never a better time to get motivated to do some gardening. At Normark we like our gardens to have a consistent pallet around the perimeter. This can be achieved in numerous ways but a cost effective and high impact solution can be installing a climber frame. 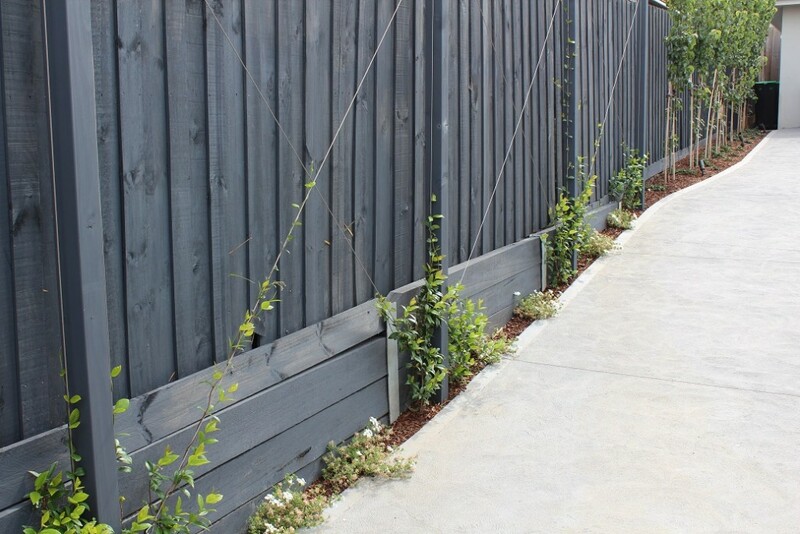 It would be priority to paint all boundary fences with a dark colour exterior paint so that the green of the plants are exaggerated when growing up the mesh frame. 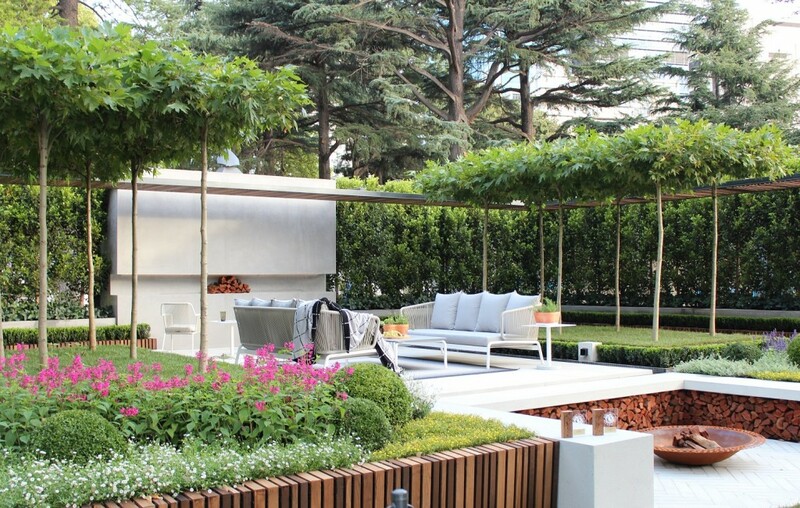 We like to use the one plant type for the perimeter to provide an elegant backdrop for the garden. Climbing frames can either be a steel weld mesh, timber lattice or stainless steel yachting wires. Material used will depend on the end result desired. Have a look at some of these climbers, they look so much nicer than a plain fence.